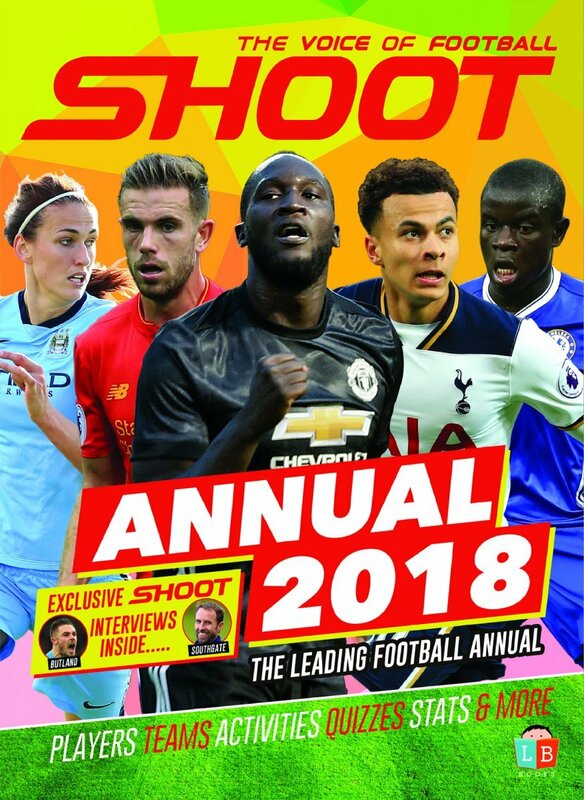 Shoot! would like to wish Florent Malouda many happy returns as the former Chelsea midfielder celebrates his 38th birthday today! The ex-France international, who represented his country 80 times between 2004 and 2012, is still playing football having left the Premier League club back in 2013. 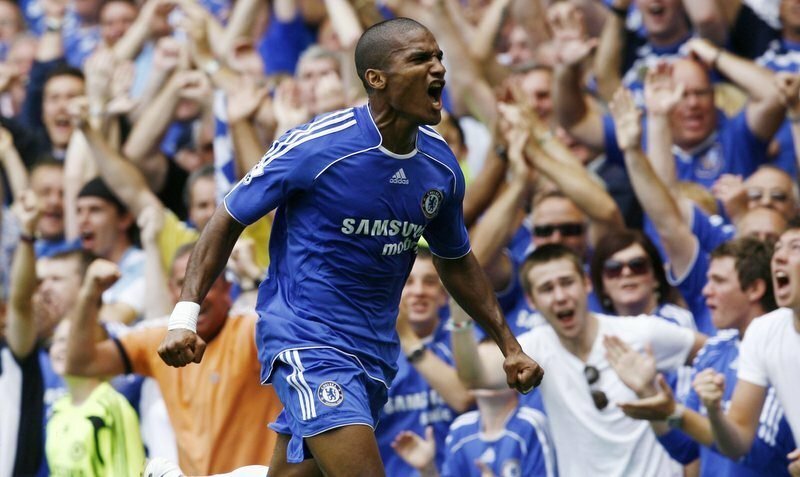 Malouda, who began his career at LB Châteauroux, joined The Blues in July 2007 following his reported £13m move from Ligue 1 outfit Lyon, and went on to score 45 goals in 229 appearances in all competitions for Chelsea during his six years at Stamford Bridge. The left winger won a Premier League title, the FA Community Shield, three FA Cups and the UEFA Champions League during his stint in English football. Unfortunately the forward left Chelsea on a rather sour note in the summer of 2013, more than a year after failing to appear in any of the club’s squads, because he reportedly refused to take a pay cut and leave Stamford Bridge, despite requesting a move away from London. So, after leaving The Blues in a bizarre style almost five years ago, Shoot! asks where is Malouda now? Well, in July 2013, the Frenchman put pen to paper on a two-year contract with Turkish Super Lig side Trabzonspor following the expiration of his Chelsea contract. The wideman netted seven goals in 29 games, before being released from his contract a year early, with his agent understood to be trying to seal a transfer back to England with Birmingham City, without Malouda’s knowledge, reportedly. Anyway, the ex-Chelsea midfielder ended up back in France, joining Metz on a one-year deal. After three strikes in 31 outings for the Ligue 1 side, it was time for pastures new, once more. Malouda flew over to India to sign for Delhi Dynamos in August 2015, who were managed by legendary Brazil defender Roberto Carlos. 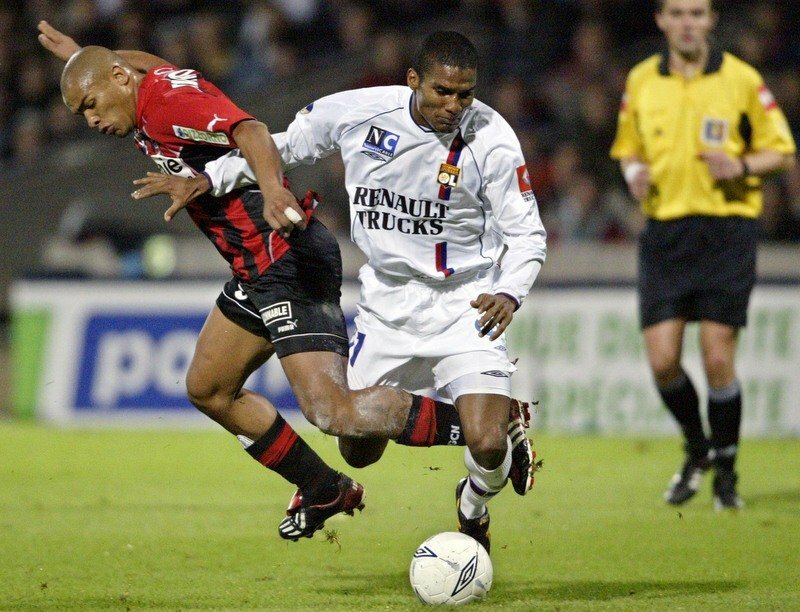 Malouda in action for Lyon back in November 2003 against Nice. He failed to find the back of the net in 16 matches for the Indian Super League, who lost to FC Goa in the division’s play-off semi-finals. Malouda was loaned out to Egyptian club Wadi Degla in between the Indian seasons in an attempt to keep fit, where he found the back of the net three times in 18 appearances. Back at the Dynamos for the 2016 campaign, the winger netted three goals in 16 games, as he captained his side to the play-off semi-finals again, only to be defeated by Kerala Blasters this time. At the end of the season, Malouda found himself without a club, and did so for almost half a year, before signing a deal with Luxembourg outfit FC Differdange 03 in January 2018 until the end of the season. Chelsea’s Florent Malouda (left) celebrate defeating Bayern Munich in the 2012 UEFA Champions League final. Injuries took its toll on the Frenchman’s impact at the club, though he assisted three goals in the five outings he did make, with FC Differdange 03 reaching the semi-final of the Coupe de Luxembourg and finishing fifth in the BGL Ligue standings. 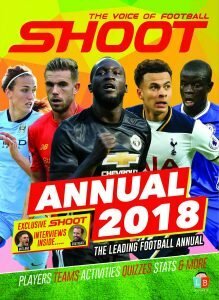 With his contract set to expire this summer, it is unknown whether former Chelsea midfielder Malouda will be offered a new deal at the club, or whether he will become a free agent again. At 38-years-old, would you want him at your club ahead of the 2018-19 campaign? Comment in the space below!